Have been in Vuokatti where the World Champs are to be held just over a week now. Last Saturday the first 5 of us to arrive headed down South to Säyneinen for a small club event. 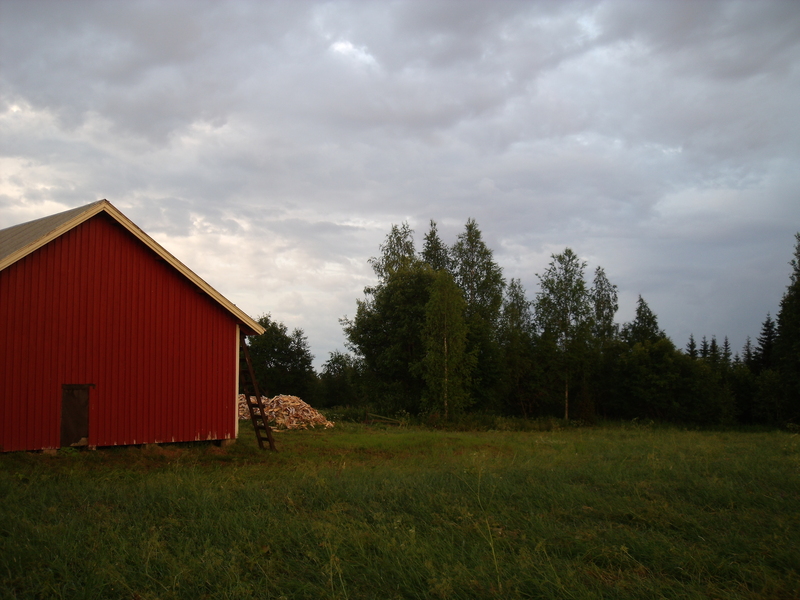 Emphasis on the small… one of the Aussies described it as the Finnish outback! The sprint event was pretty much what you would call a street event back home and the quality and relevance was hopefully not to similar to what well will be getting at WOC. It was a good start to orienteering racing in Finland however and good to get into the racing mindset. Just before the start of the Middle distance in Säyneinen with the Number 1 bib! In the afternoon there was a Middle Distance race just down the road a bit further into the forest. 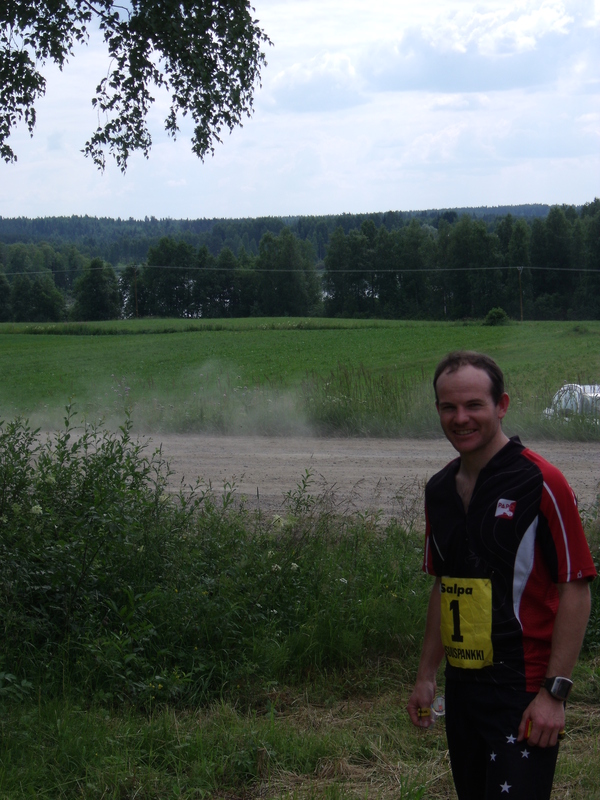 Apart from the bugs it was a pretty nice race through typical Finnish terrain. I just took it easy and made sure I was nailing the navigation. I still managed to make some silly mistakes but hopefully I can just put them down to jetlag and adjusting to a new season. The terrain in Vuokatti has been much nicer than the other parts of Finland, with some nice open and fast terrain for the long and some tight and technical stuff for the middle. The sprint is just a sprint, nothing to special but nothing too boring either. On my Attackpoint account you can see a bit of the long terrain with the map. Apart from training there has been quite a bit of rest and watching JWOC, which was especially exciting with Tim (our other NZ team member) picking up a Bronze medal in the Sprint! View from our accommodation at 10:30pm at night, sun only goes down for about 3 hours at the moment! More resting with a a bit of checking out the Model event tomorrow and then the Long qualification starts on Sunday. Can’t wait to get out there!